Founded this past June by Migdol Lobos and Damacely Lobos, Lobos Electric serves home and business needs in electrical connections and smart solutions in electrical installations, maintenance, service upgrades, outlets, LED lights, trouble shooting, appliances, pool and patio power and more. CEO Migdol Lobos, who has a post-graduate degree in electrical engineering from the Technological Institute of Guatemala, says he was inspired to follow in the footsteps of his father, an electrical engineer. 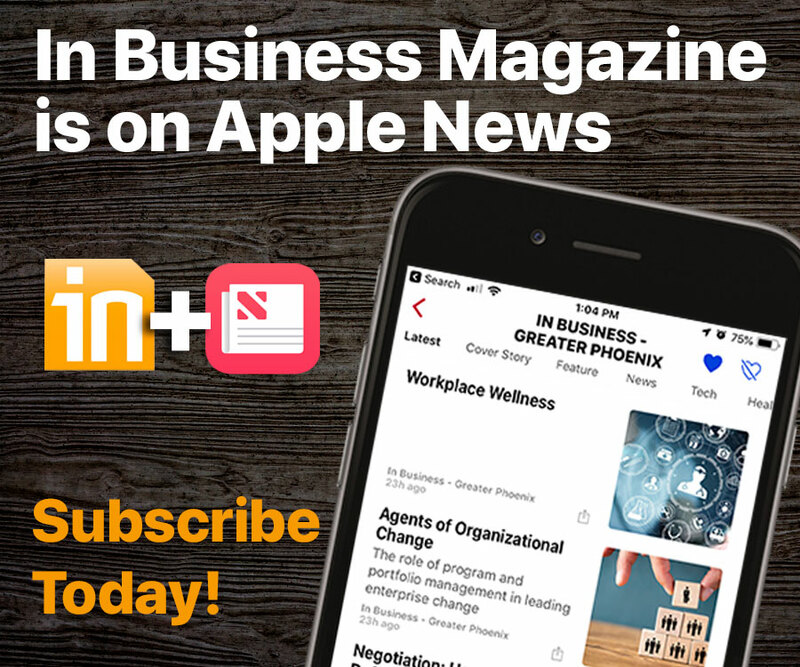 His biggest challenge was learning “the business administration and how business works internally,” and he credits Fuerza Local Arizona and its business accelerator program — from which he graduated on July 25, 2018 as part of its 10th cohort — as key in founding his business by providing those resources. “They have provided us with the necessary tools and business training necessary to know how a corporation, business or company works internally,” Lobos relates. 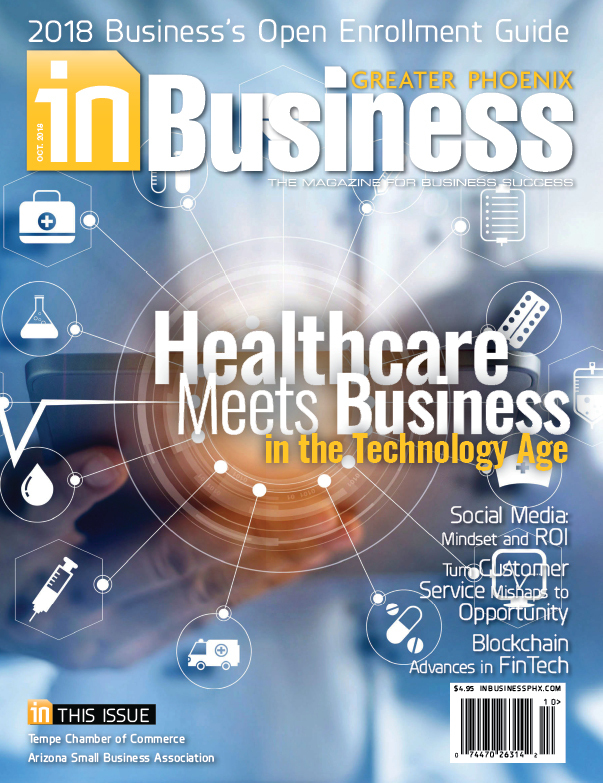 Each month, the editors of In Business Magazine provide you with in-depth stories covering various aspects of business. 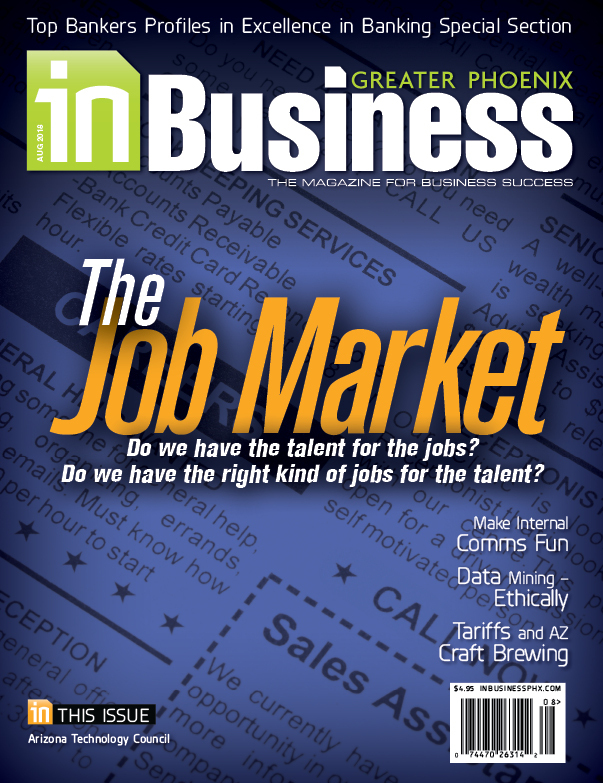 Browse past issues of In Business Magazine to get top stories on the local and statewide economy.